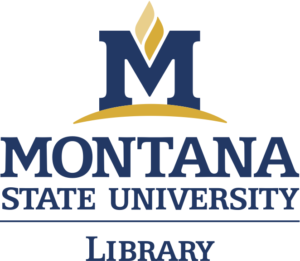 There will be informal repository community Meetups in the Montana State University Library. 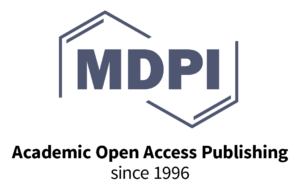 Look for information from your repository communities or contact Leila Sterman for more information. Monday the 4th of June, 2018, 6-8 PM, at Jam! at 25 West Main Street, Bozeman. Come to historic downtown Bozeman after the workshops on Monday evening and meet us at Jam! to connect with colleagues and find team members for the #IdeasChallenge. On Tuesday evening, join us in the Strand Union Ballrooms on campus for a poster reception. Vote for the best posters, enjoy appetizers and a variety of beverages. Wednesday the 6th of June, 2018, 6:30-9:30 PM, at the Emerson Center, a 20 minute walk from campus. On Wednesday night, there will be a conference dinner at the Emerson Ballrooms, in Bozeman, Montana. Seating is limited for dinner and music. Dress for a fun evening.